The super-large space exploration title, No Man’s Sky, recently went Gold and is now in its final stages of marketing and publication. However, Hello Games have hit a bit of a speed bump. Turns out the mathematical ‘Superformula’ used to create the procedural universe in the game is actually copyrighted. Worse still, it seems like it was used without permission. No Man’s Sky’s crowning achievement is that the game’s entire universe is procedurally generated through the use of some clever mathematical equation. 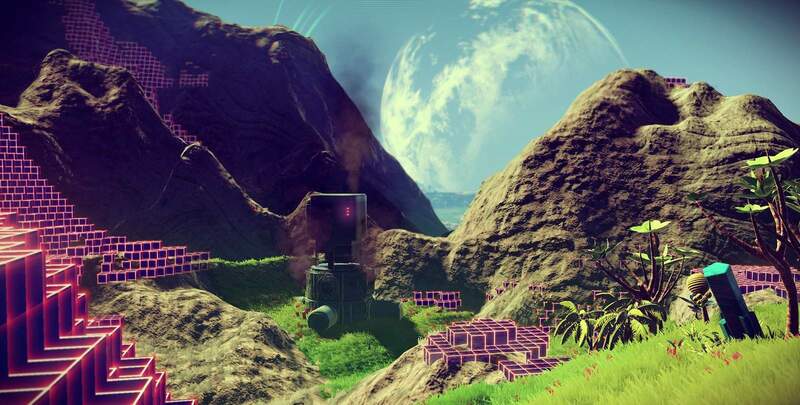 Now a Dutch research lab has come forward and is claiming that Hello Games used its patented Superformula to procedurally generate the game’s 18 quintillion planets. It just so happens that the secret sauce behind the procedural generation in Hello Games debut title does, in fact, hinge on the Dutch Superformula. The Superformula was developed by Johan Glielis, a botanist and professor at the University of Antwerp. The formula is unique in that it is able to create landscapes using a very limited amount of resources. It does this by easily generating both 2D and 3D objects with a massive amount of variation. There is no doubt that the Superfomula is an incredible equation, which is why Glielis patented it. b) having said computer suggest a plurality of variations of said at least one shape. 2. The method of claim 1, wherein said at least one shape is a two-dimensional shape. 3. The method of claim 1, wherein said at least one shape is a three-dimensional shape. Genicap is working on a project to create revolutionary software based on the superformula that can be used likewise by indies and the major game studios. Using the superformula to generate natural objects enables you to create endless varied and original objects such as trees, rocks, beaches, planets and mountains. Currently most of this work is still done manually. We are still in the conceptual phase. We expect to be able to tell you more in autumn. Hello Games better “get to the table” sooner, rather than later, to solve any copyright issues around this patent. Rock, Paper, Shotgun reports that Sean Murray, founder and lead developer at Hello Games, stated in an interview last year that the Superformula did indeed help the studio create the game. 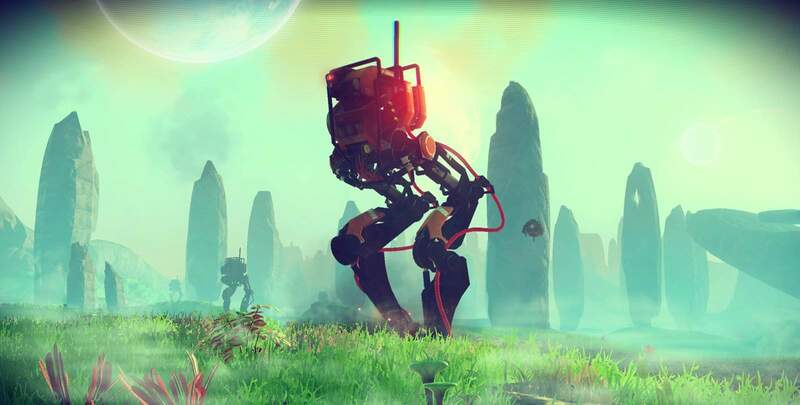 As things stand, Genicap would most likely not be able to cease the development and publication of No Man’s Sky. They would, however, be able to make it harder for Hello Games to release the game globally. The news is troubling given that many people have already pre-ordered the game (including us at Vamers). Hopefully a solution can be reached before launch, which is still scheduled for the 9th of August 2016.